The Large Hadron Collider wishes it had these particles. 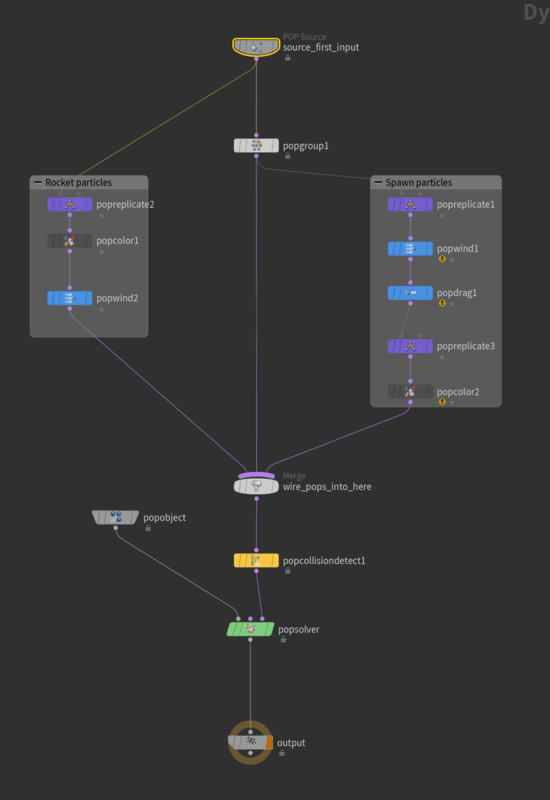 The way Adam Swaab decodes Houdini is done with such grace and finesse that it will unleash untold awesomeness. A commercial director, based in Los Angeles specializing in seamlessly integrating live-action with design and visual effects. Adam's work ranges from motion design and commercial work to TV and feature film. He has contributed his talents to movies such as TRON: Legacy, Battleship, the Twilight Saga, and Mission impossible franchise. 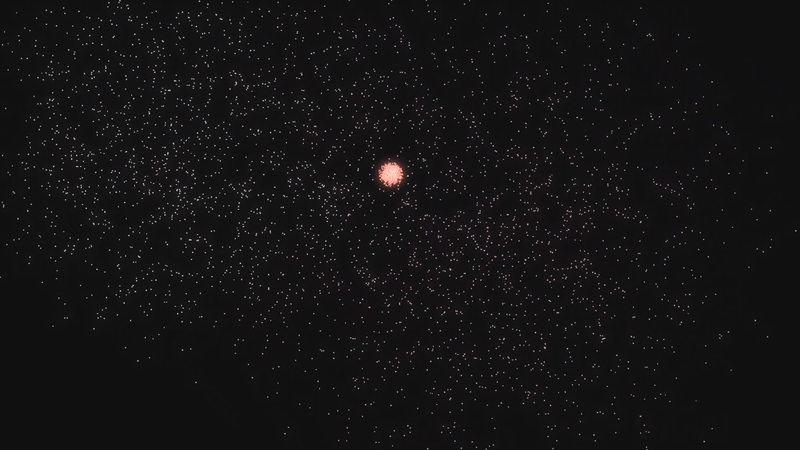 Simulating particles might seem complicated, but it doesn't have to be. Under the guidance of VFX veteran Adam Swaab, you'll create a fully-featured particle system from scratch. Learn the ins and outs of Houdini's robust tools for dynamics to achieve incredible simulations which would be impossible using keyframes alone. NOTE: It is recommended that students have a basic understanding of Houdini before signing up for this course. Adam's Houdini Procedural Foundations course is a great place to get started! Learn Squared hires industry leading professionals to set the pace for classes. Along with the professional package you will be able to watch some insanely talented artists learn from the same content that you do. Learn how industry leaders approach learning. Ryan Cashman is a technical artist, animator, and creative coder with over 12 years of experience in video games, film, and live events. His vast array of skills enable him to decode any design and bring it to life through the power of animation.